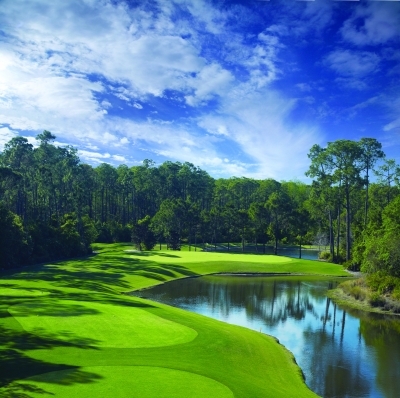 Welcome to Marriott Golf Academy℠, the ultimate environment to improve your game while enjoying the comfort and hospitality of Marriott Vacation Club® resorts. By combining proven instructional expertise, a personalized training approach and superior technology, Marriott Golf Academy℠ offers a menu of golf instruction and custom club fitting programs designed to help you reach your full potential. 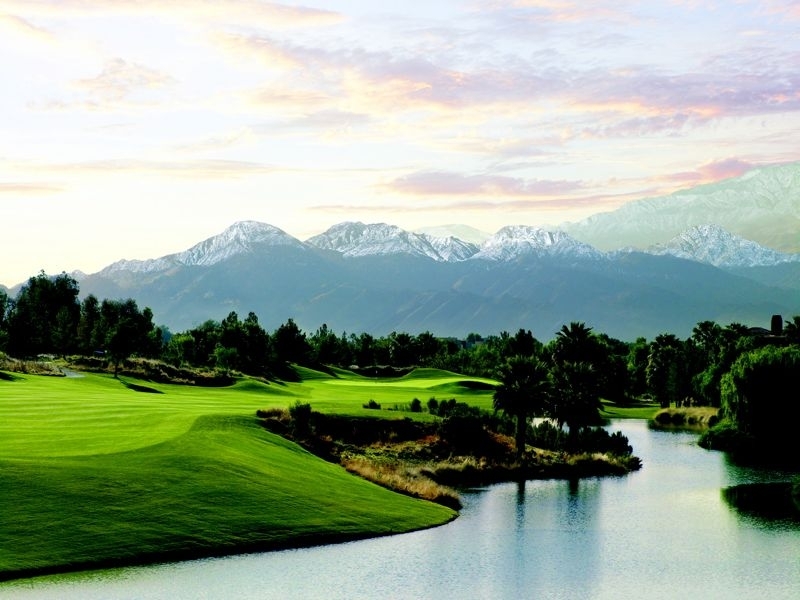 From 1 hour private lessons to 3 day golf schools which include lunch, rounds of golf and access to the practice facility, all programs at Marriott Golf Academy℠ are designed with the flexibility required to cater to the individual needs of each student. 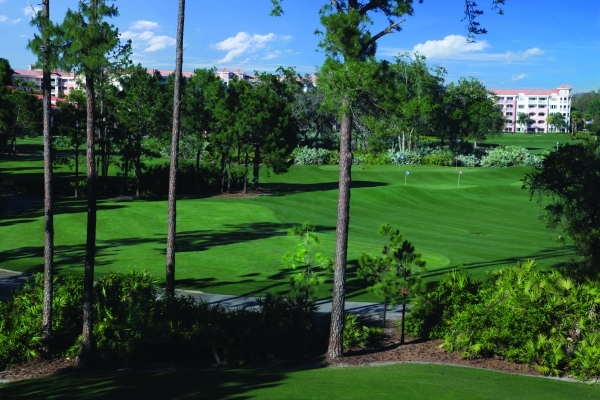 Located at highly desired golf destinations, Marriott Golf Academy℠ is hosted at Marriott's Grande Vista in Orlando, Florida, and Marriott's Shadow Ridge in Palm Desert, California, providing you with lodging package options in spacious villas at premium resorts with on-site activities, comfortable dining, world-class golf and practice facilities, and ideal proximity to local activities and excitement. Our highly trained career instructors have extensive experience teaching men, women and juniors of all skill levels and abilities. Commit to improving, and Find Your Game.